You may recall me telling you about Bear Grylls Survival Academy, a company leading Bear Grylls designed survivalist adventures, coming to America in June of 2014. Before launching their courses stateside in Colorado, California and New York, Bear Grylls Survival Academy was teaching those brave enough to spend their vacation time in the dirt how to find and purify water, forage for food and build shelter in places like the Scottish Highlands, the Australian bush and the Emirati desert (United Arab Emirates). 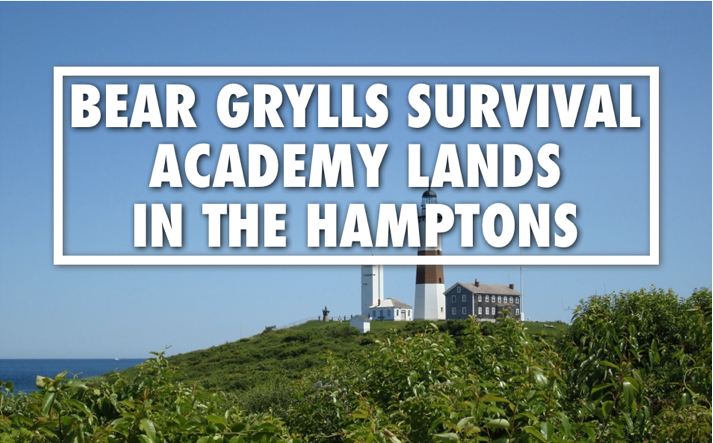 But now, on two separate weekends in 2015, Bear Grylls Survival Academy will land in the Hamptons (well, actually in Montauk which is right next door) for a BGSA satellite program at Gurney’s Resort and Saltwater Spa. The only thing you won’t have to do is build your own shelter and cook your own food. 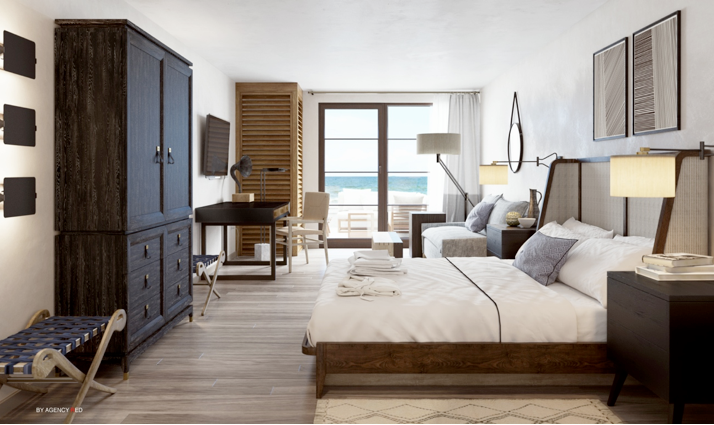 For that you’ll have the ocean view beds and gourmet food at Gurney’s Resort (so yeah, it’s kind of Bear Grylls lite). 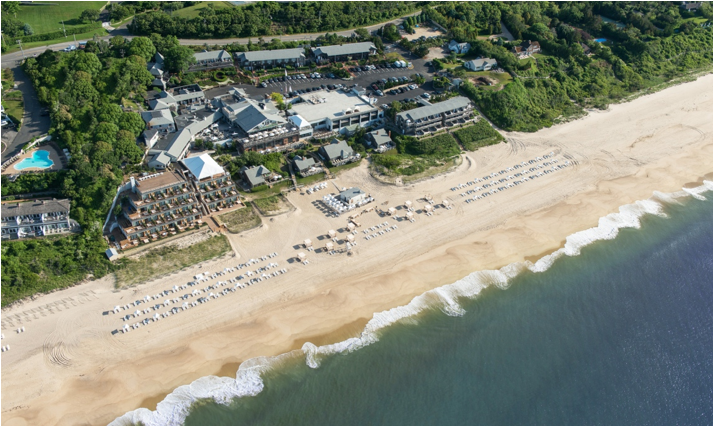 While the survival training takes place over one day (on Saturday at Montauk Point State Park and on Gurney’s beach), the package includes 2-nights at Gurney’s and all breakfasts and dinners. So get there on Friday and make sure to eat well and rest up for the following day. Then after surviving Saturday, relax in the saltwater spa, replenish the calories lost earlier in the day, sleep well and head back into civilization on Sunday with your newly learned badass survival skills. If you’re a city-dwelling New Yorker looking for an unusual weekend getaway — and you really want to prove you can survive more than the urban jungle — this is an easy weekend trip. If you have a car, you can make it from Manhattan to Gurney’s in under 3 hours. Carless? Just take the Long Island Railroad and you’ll be at Gurney’s in 3.5 hours from Manhattan (they’ll arrange a complimentary car pick-up from the train station). Cost: $650 per person (plus resort fee and tax). To book, just call the hotel. Photo credit: top photo by Neil R, additional photos by Gurney’s Resort.